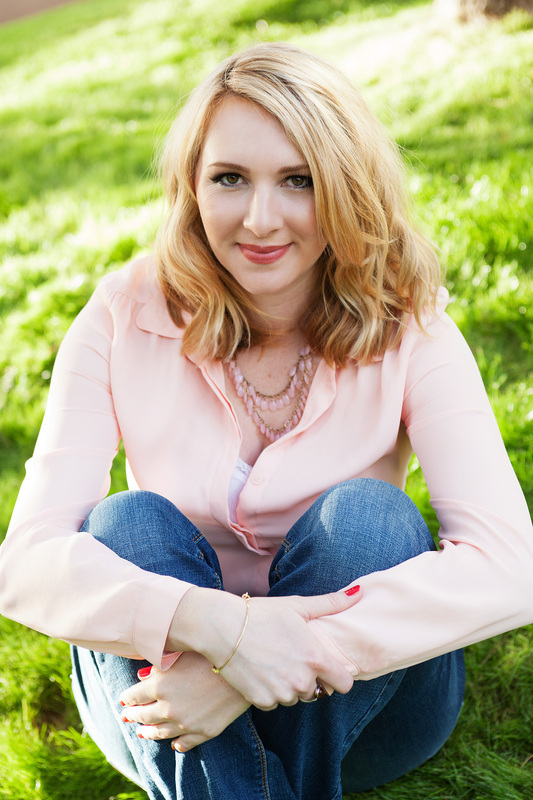 Meet Ashley R. Carlson, Award-Winning Author of The Charismatics! I am a self-published author, with a short story and novel under my belt so far, and this is my journey. When I decided to pursue writing as a career a year and a half ago, I started researching. In between pushing myself to actually finish a first draft of something, I studied the publishing industry, the querying process, what agents were, what publishers were, Smashwords’ existence, and more. I’d heard about Amazon and KDP in passing, but never paid it much mind until the title of “author” seemed like something I could legitimately call myself. Once I began to learn about self-publishing however, there was never any other option for me. The Charismatics is available on Amazon.com. Well, for one—I didn’t want to wait years and years before someone would ever read my work. With traditional publishing, that’s the agenda; querying for months, racking up rejection letters, sending out partials, and if you do sell a manuscript, expecting it to hit shelves in one to three years. Because of my personality (diligent, perfectionist, desire to be in control, eager to learn the industry), I knew that self-publishing was the way for me. I loved learning about various platforms to distribute my books, was excited by the thought of creating and maintaining a website and social media presence enjoyed searching and selecting a talented cover designer and interior formatter (M.S. Corley and Stuart Whitmore, respectively) for my debut novel, “The Charismatics,” and I reveled in researching creative ways to sell books. If any of those activities sound appealing, than indie publishing may be for you. Both traditional and self-publishing have their pros and cons; you’ll do a lot of work both ways. It’s a matter of examining where your strengths are, what you’re willing to do, and most importantly—how you want your work to be presented. As an indie author, your book won’t be getting into any brick and mortar stores with the letters B and N in the title—but then again, with Amazon, CreateSpace, Ingram Spark and others, brick and mortar stores are no longer the only way to get your book into readers’ hands, and might not even be the best way to sell books for that much longer. As an indie author I get to choose my carefully curated team of beta readers, editors and designers, build my brand, meet supportive writer and reader friends, and best of all—write books that can be read within twenty-four hours of hitting the “publish” button. And that is why self-publishing was the only option for me, and will continue to be unless I’m swayed otherwise. Ashley R. Carlson grew up wanting a talking animal friend and superpowers, and when that didn’t happen, she decided to write them into existence. She lives in Scottsdale, Arizona with three (non-talking) pets and one overactive imagination. “The Charismatics,” a YA fantasy, is her debut novel. 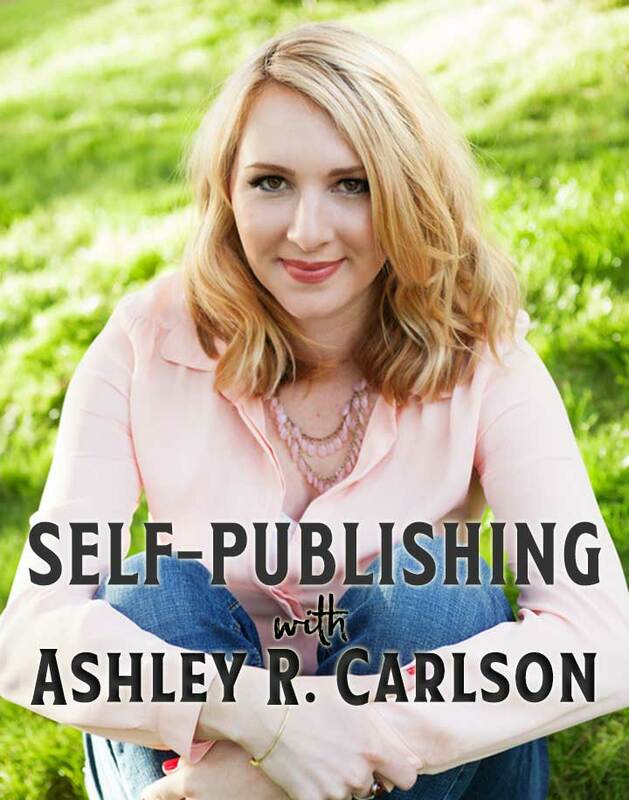 Follow Ashley R. Carlson’s writing at: www.ashleyrcarlson.com.